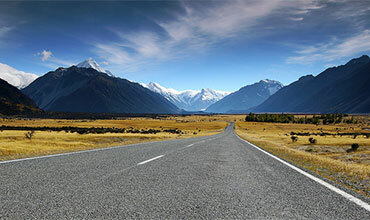 Southern Lakes - JCL Asphalt | Residential, Commerical Asphalt | Canterbury, Central Otago. For general inquiries or to give us some feedback, please give us a call or fill in the contact form below and one of our team will be in contact with you shortly. Copyright 2016 James Craw Ltd T/A JCL Asphalt. All rights reserved.